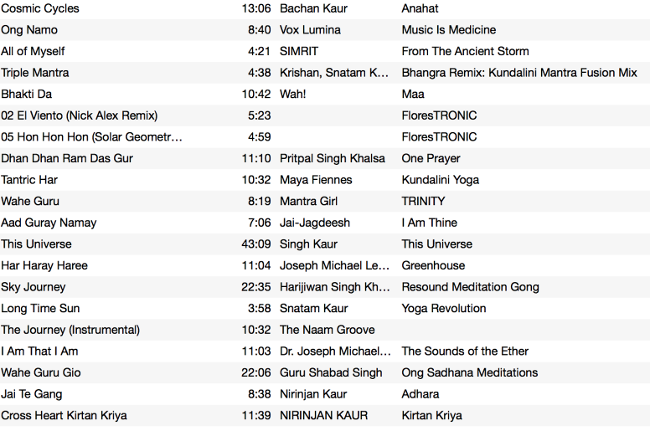 Inspirational Music that inspires my Kundalini Yoga Practice. I hope you enjoy the selections below as much as I do. Please let me know if you have any songs that inspire YOU. I would love to add them to the growing list below!